About Sherry Baird - Amy Berry Law, P.A. Sherry joined Attorney Amy Berry in June 2013. Prior to working with the firm, she worked 20 years for a large Telecommunications Company as an Account Executive. She enjoys her position as a paralegal and working for such a well known Attorney that is dedicated to providing the best possible service to her clients. Sherry has 2 sons. She enjoys watching her youngest son play sports and being involved in Boy Scouts. 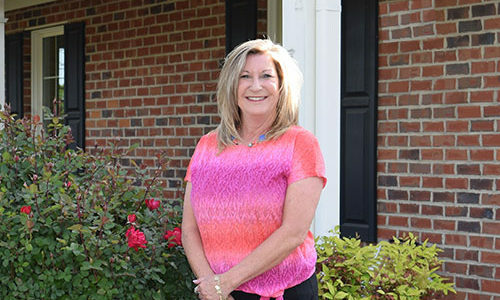 Sherry is currently involved with the community by volunteering her time on several committees. Sherry is currently on the hospitality committee at her son’s school. She is actively involved with her son’s Boy Scouts of America troop, and her church.